4WD’s put up with a lot. 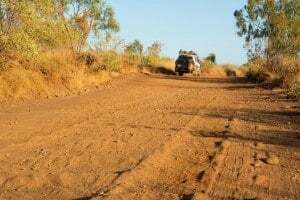 Whether you’re bouncing your way along a corrugated gravel road or climbing out of deep ruts, maintenance is vital. Over time, parts wear out and need to be replaced to keep your 4WD working safely and at peak performance. It’s wise to keep an eye on the condition of your 4WDs’ components and to repair any worn or damaged components before it causes you to break down, or an expensive failure. If you’ve had a 4WD for some time, there’s a good chance you will be familiar with buying a variety of spare parts. You can get genuine ones from your vehicle manufacturer, or aftermarket from a variety of places like Repco, Supercheap and Autobarn. Online shops have a number of options too. Now there is a new player in the game, which I am very excited to share with you. You would have heard of carsales.com.au before; the place you go for anything to do with buying and selling cars. partsales.com is a sister website, set up for people to quickly and easily purchase quality spare parts and accessories for their vehicle. Whether it’s a wheel bearing kit, wiring harness, clutch or a light bar, you will find it on partsales.com and can have it shipped with free delivery in minutes. Buying spare parts for your 4WD can be frustrating at times, and it shouldn’t be. Whether it’s ridiculous pricing, poor quality, incorrect parts, huge shipping delays or a general lack of knowledge, it should be simpler and easier. Whatever it is that causes you frustration, know that there is huge room for improvement in the spare parts industry and partsales.com is shaking things up. Online shopping is massive these days. Why leave the comfort of your home to drive around trying to find the right spare part when you can just order it online (cheaper!) and have it delivered to your door? That said, there is a huge difference in quality between various online stores. There’s nothing more annoying than flicking through endless pages of garbage just to find the right part for your vehicle. partsales takes that away; you simply enter your VIN, Rego number or select your make, model and year and it will bring up everything suitable for your vehicle. You can search for specific parts, or narrow it down by selecting a relevant category like filters, cooling or brakes. It can literally take you under 2 minutes to find the part you need and to order it. 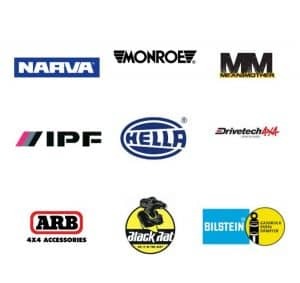 partsales sells over 200 well-known brands, ranging from Bosch through to, Brembo, Monroe, Narva, Lightforce and Ryco. With brands you’ve come to trust, there’s no need to worry about poor quality, no-brand name parts failing on you half way through their expected lifespan! partsales has years of experience when it comes to everything automotive, and works closely with their sellers to provide top quality service. Whether you drive a common vehicle or rare one, partsales caters for virtually every vehicle make, model and year. You can be sure that the part you purchase is going to suit your vehicle, with the extensive compatibility database that is backed by Australia’s leading vehicle researcher, RedBook (also part of the carsales.com group of companies). I refuse to shop at places that don’t give you good value for money. A while ago I was ringing around for a yellow top optima battery, and I was absolutely shocked to see the difference in prices. There is a huge potential to save money when buying parts, and partsales does a fantastic job helping you with this. Anything you purchase comes with free shipping, and the pricing is extremely competitive. Its a habit for me to check the prices elsewhere online, but after flicking through a heap of parts on the website, I feel very confident that I have found the best value available. Shopping on partsales is also as secure as it gets; you can pay online via PayPal or credit card safely and quickly. For example, you can buy a set of Maxtrax for $268 with free delivery! It’s rare to see them sell for under $300, let alone delivered to your door at that price. 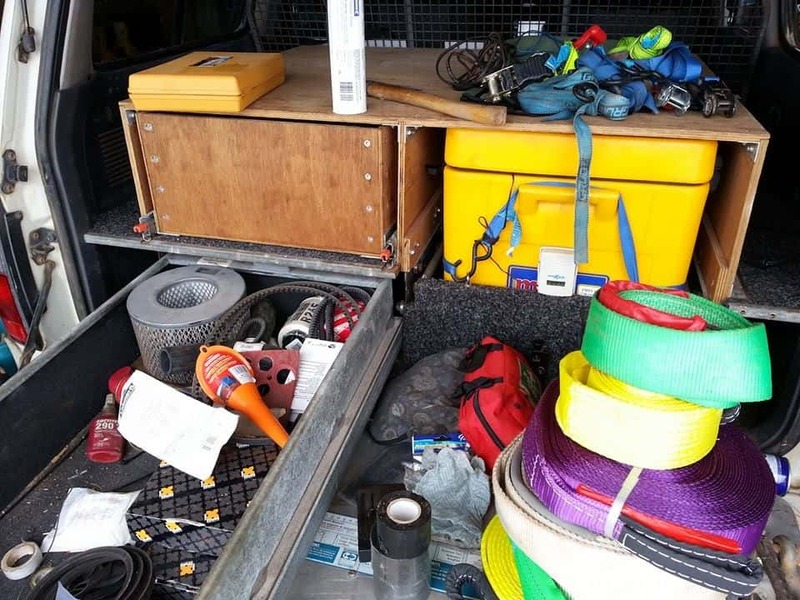 What Spare Parts should you have for your 4WD? At home, I keep a range of other items including oil filters, air filters, brake pads, coolant, oil etc. partsales is only a recent launch, and is growing rapidly. Over the next few years you will see a huge increase in presence from the site. I have no doubt that partsales will become an extremely useful website for many 4WD owners. Have you used it? What did you think?